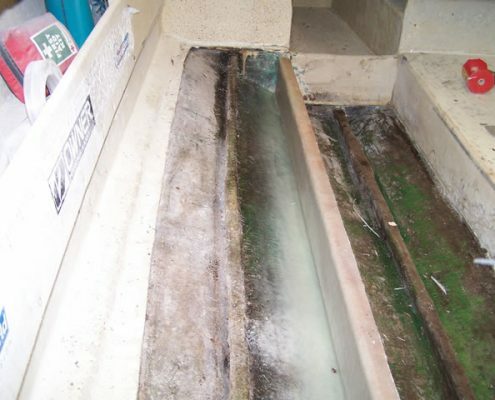 If you need any further information on one of our services please contact us today. 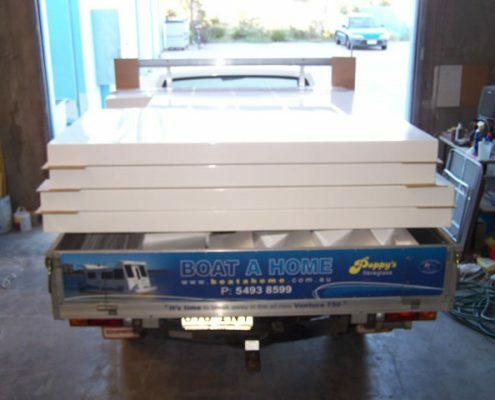 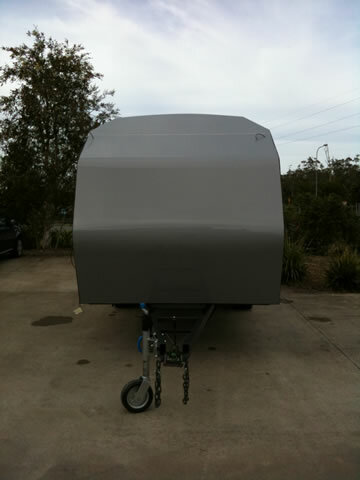 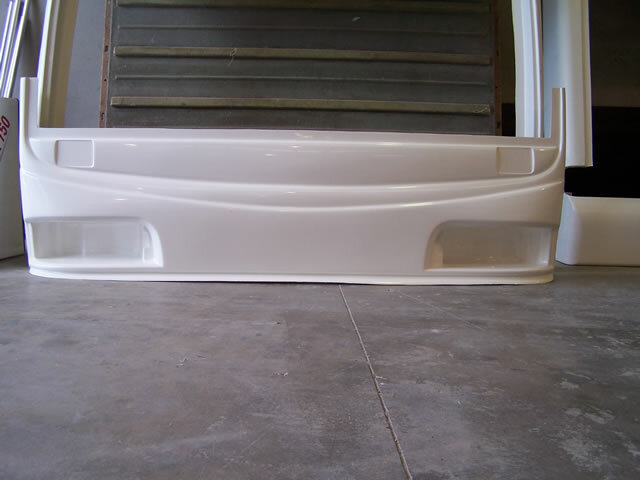 Boat A Home re your local family boat builders and fibreglass manufacturers. We pride ourselves in quality products and friendly service. 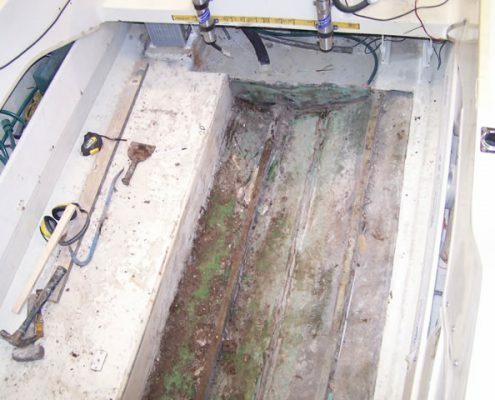 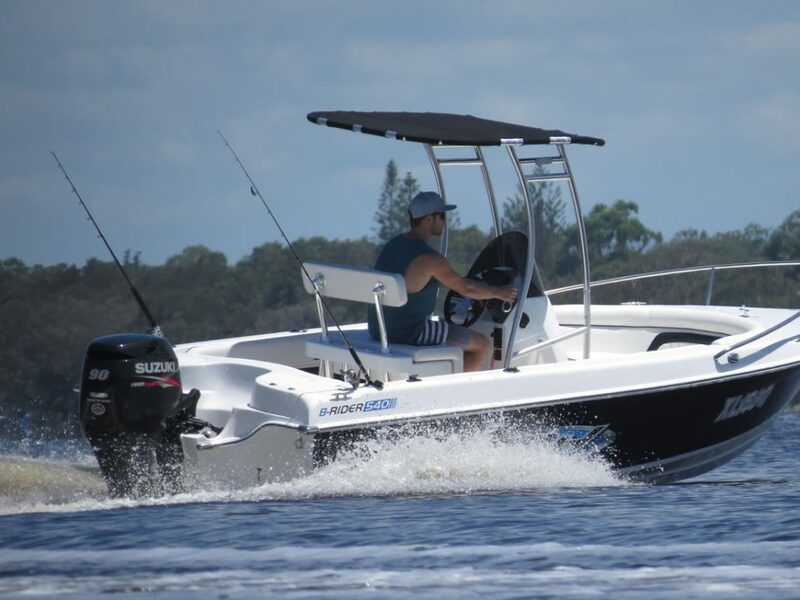 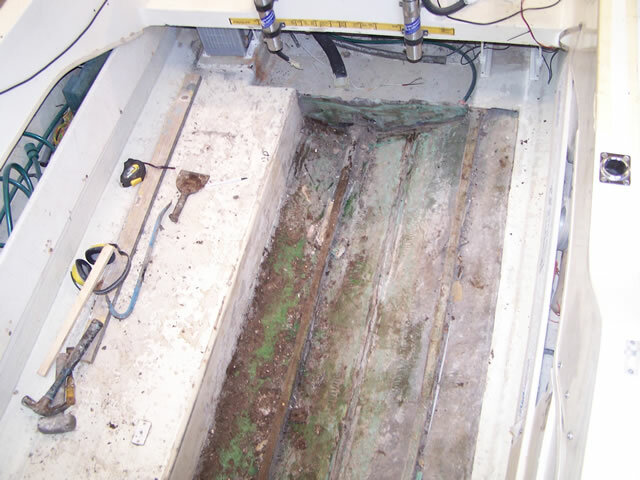 With over 30 years experience you can trust Boat A Home with your next project. 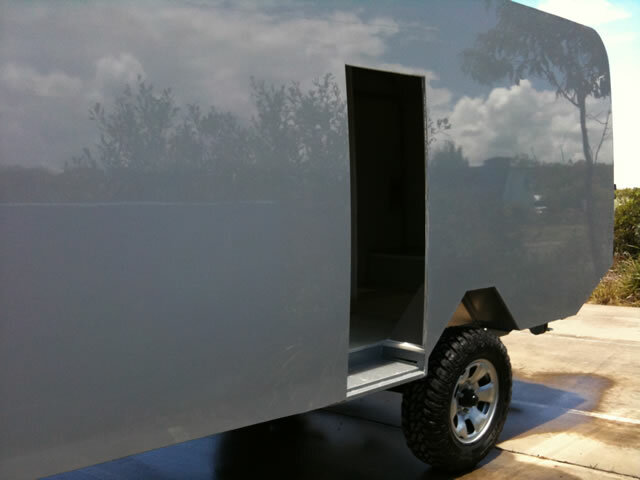 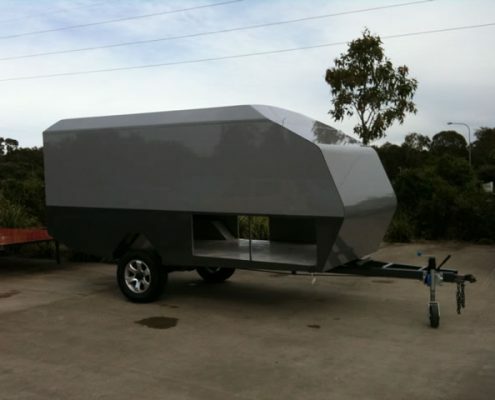 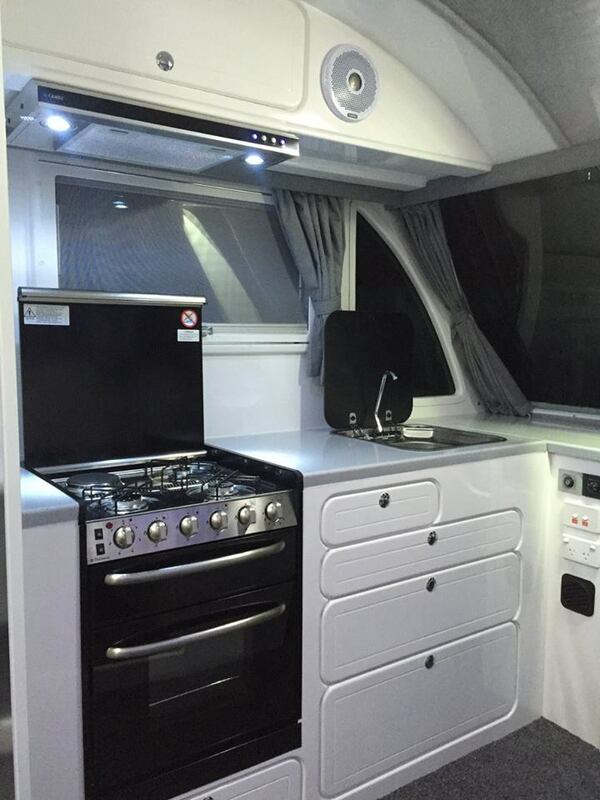 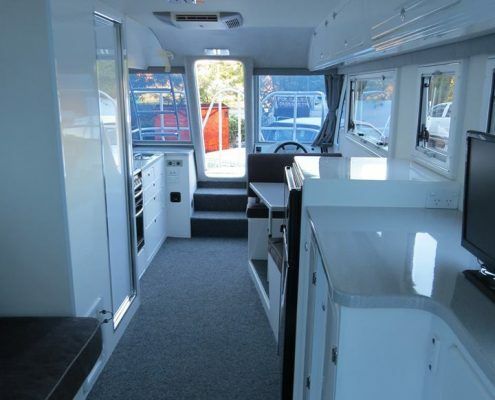 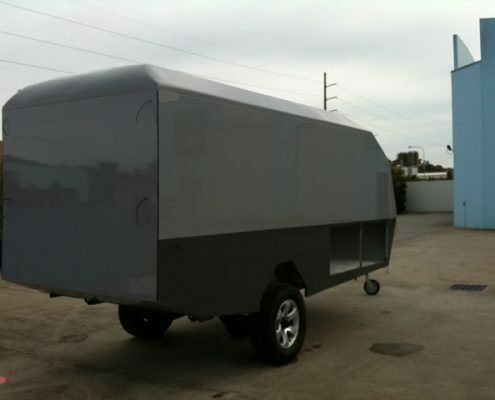 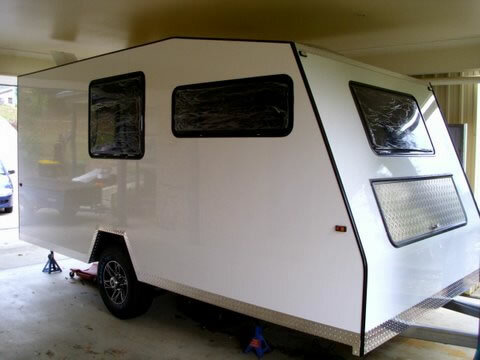 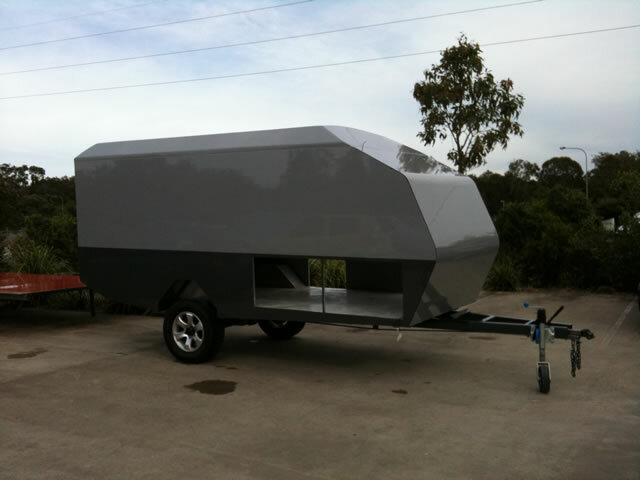 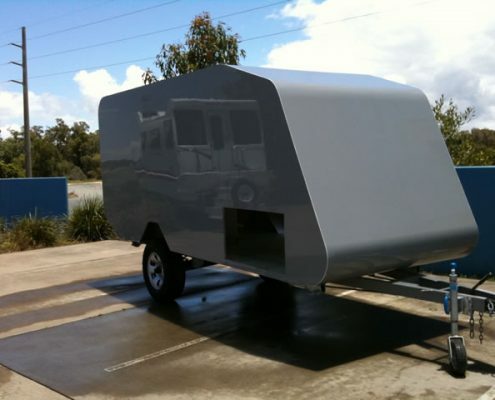 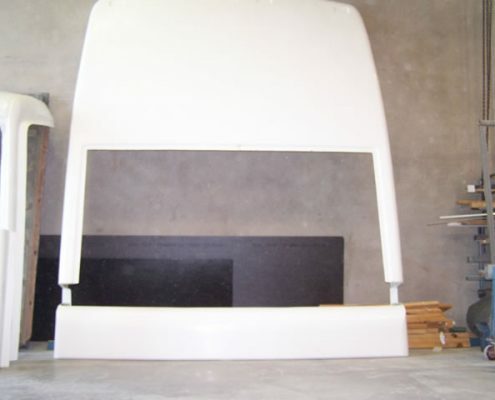 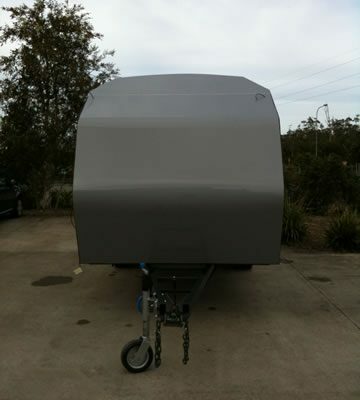 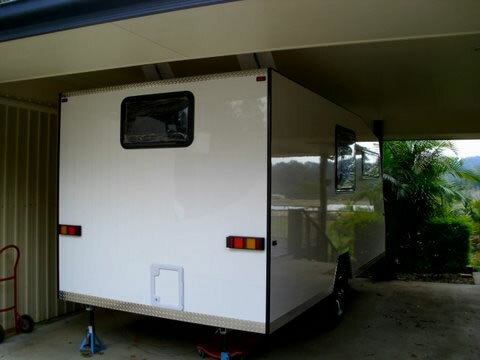 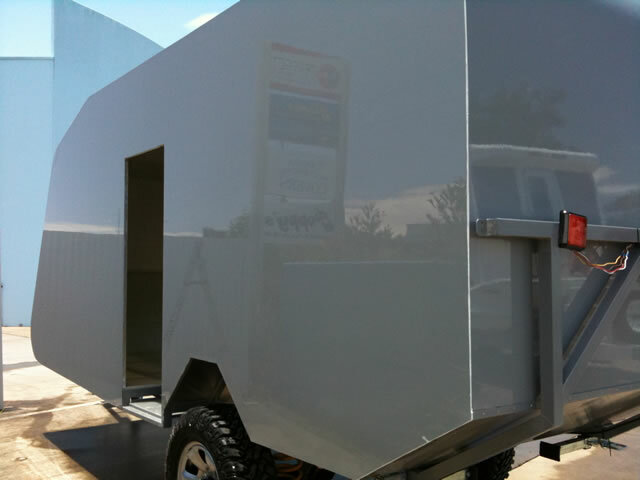 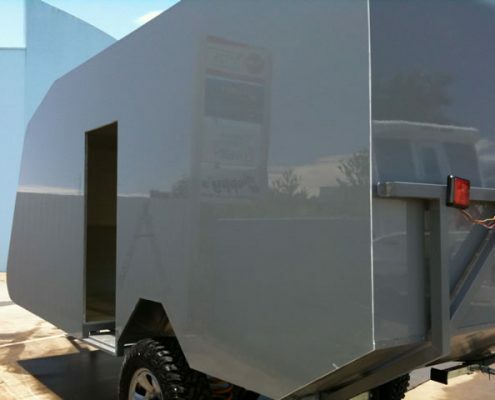 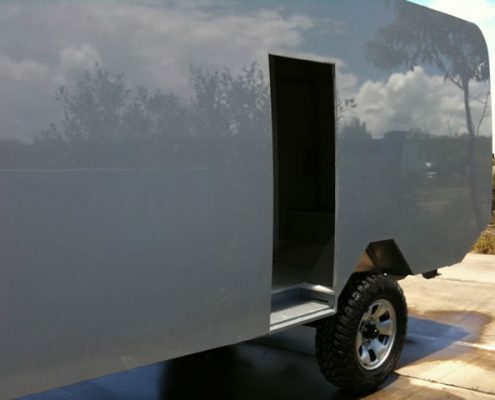 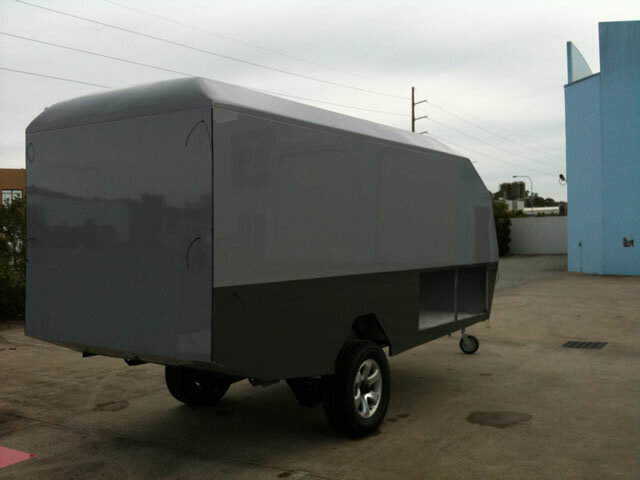 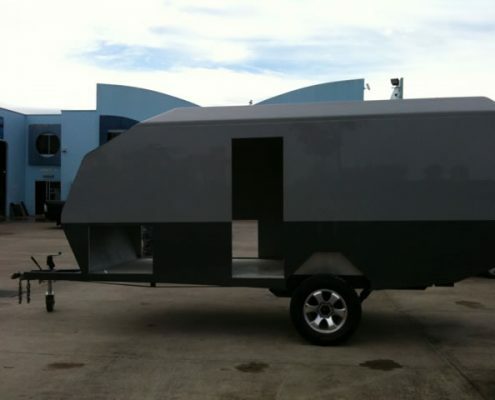 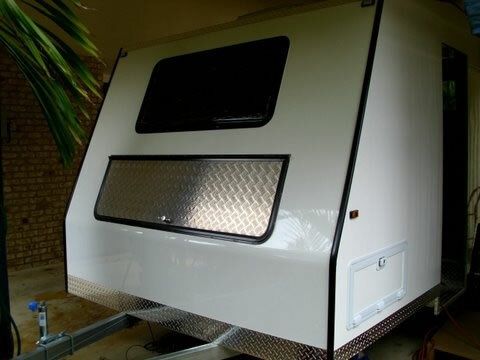 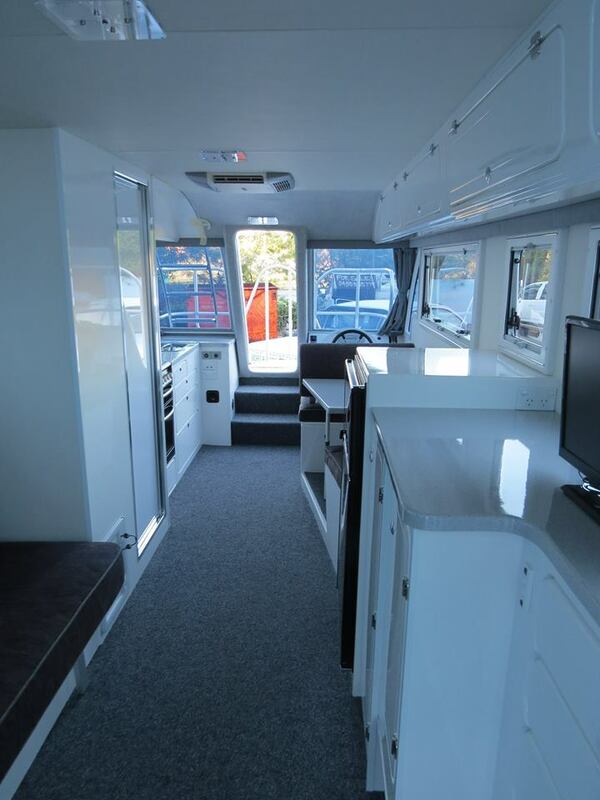 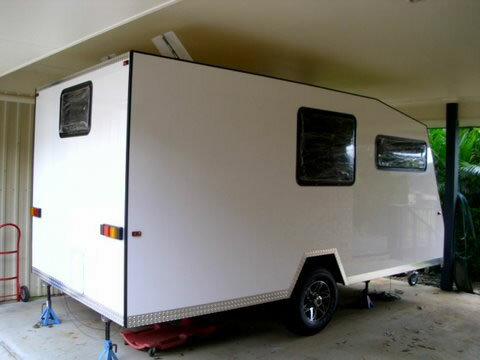 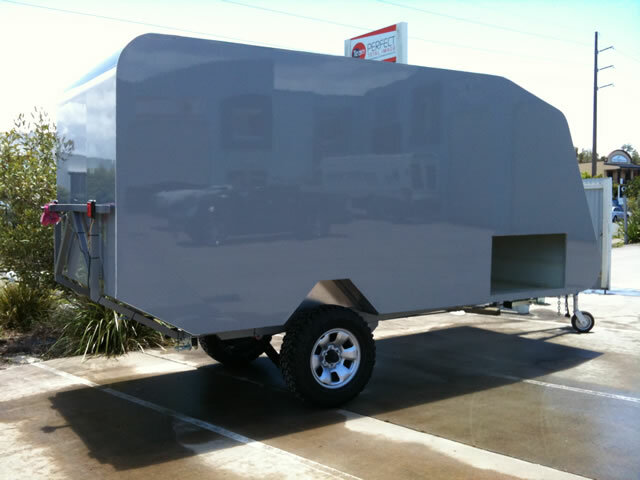 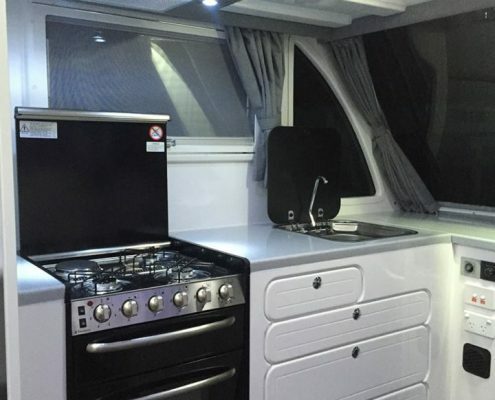 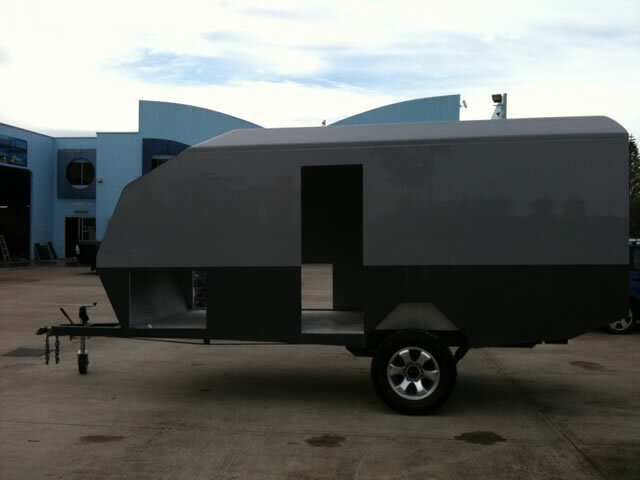 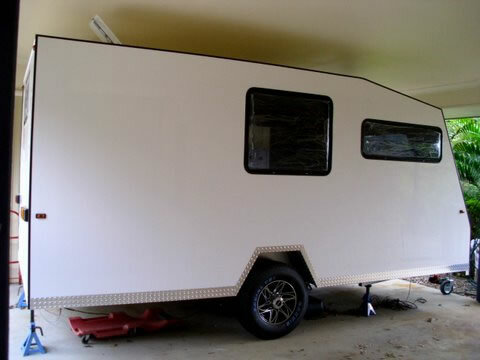 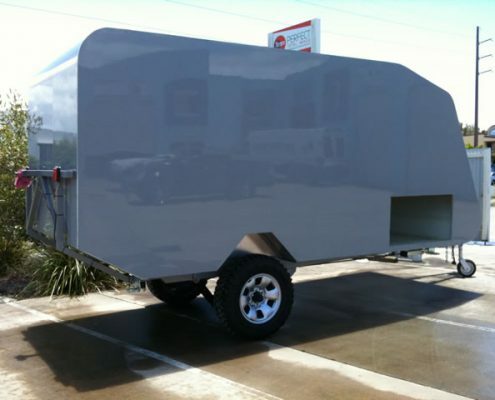 Have you ever dreamed of building your own caravan, motor home or pop top? 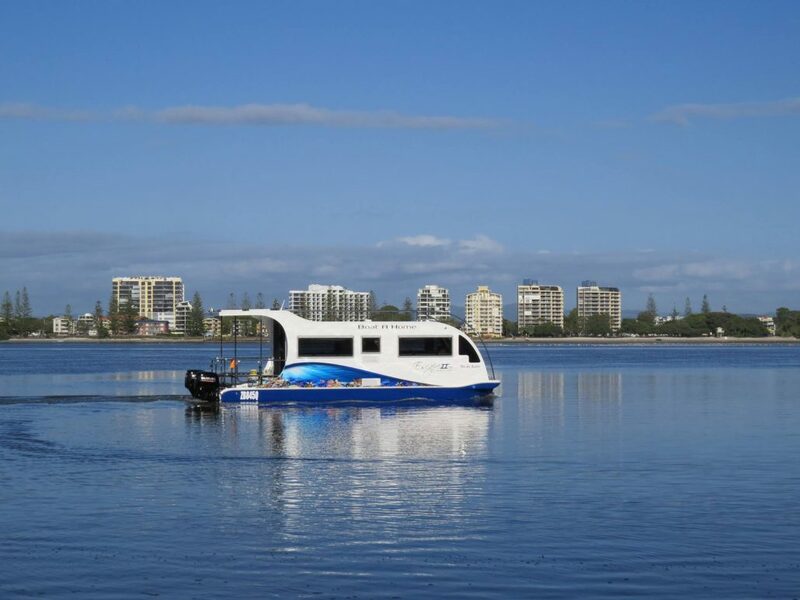 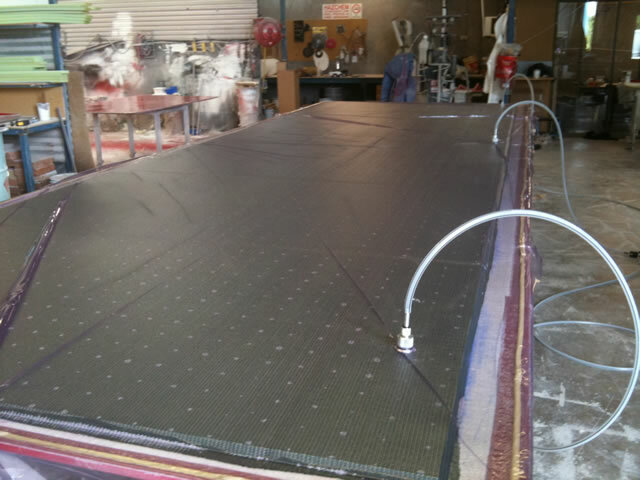 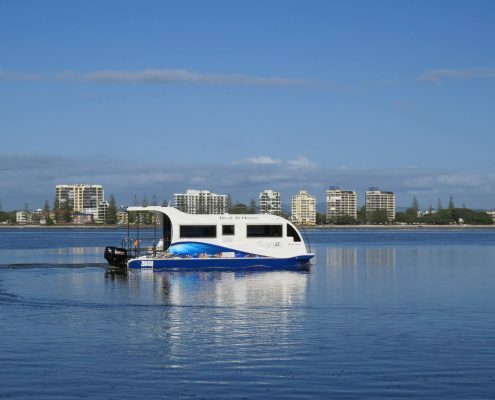 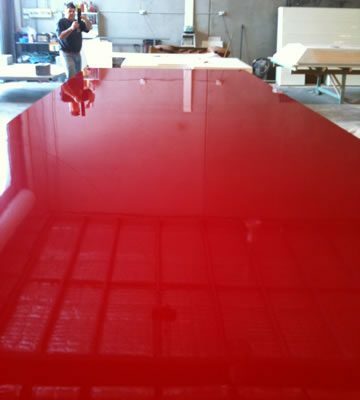 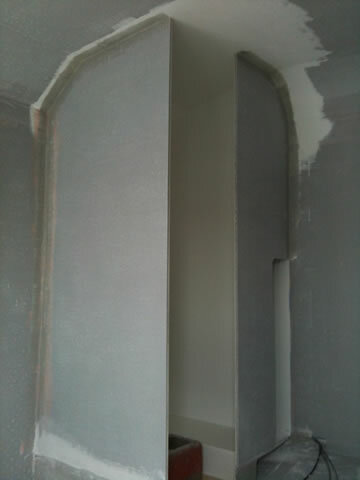 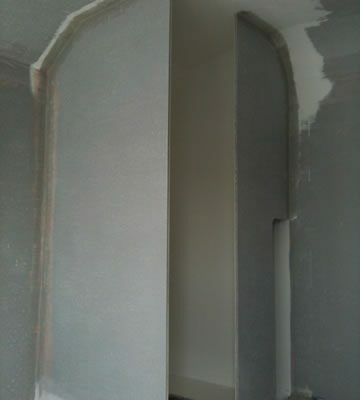 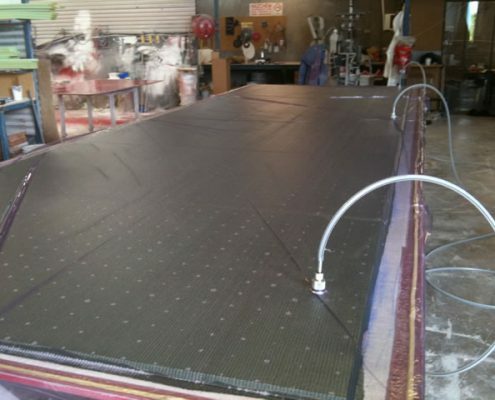 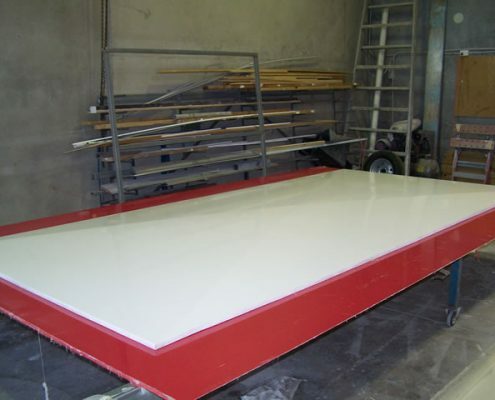 Boat A Home uses the latest in fibreglass technology to manufacture any fibreglass panels up to 7M long by 2.4M wide. 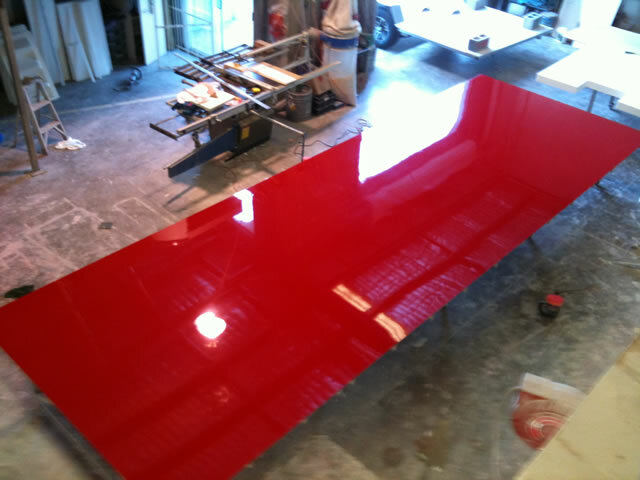 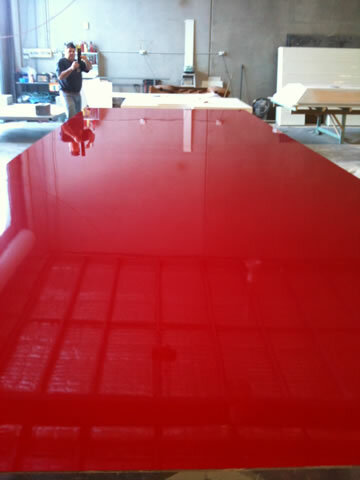 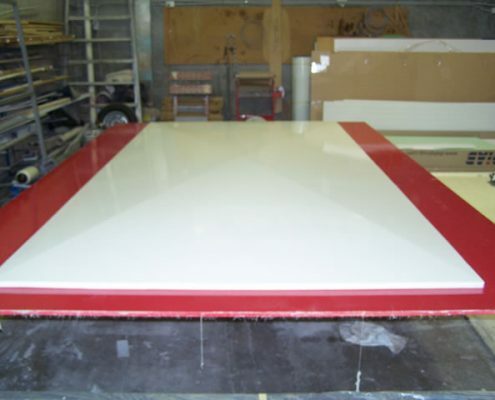 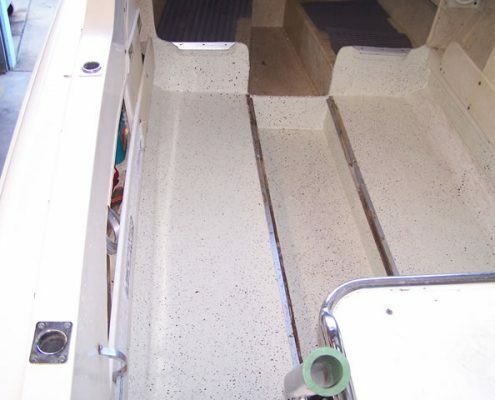 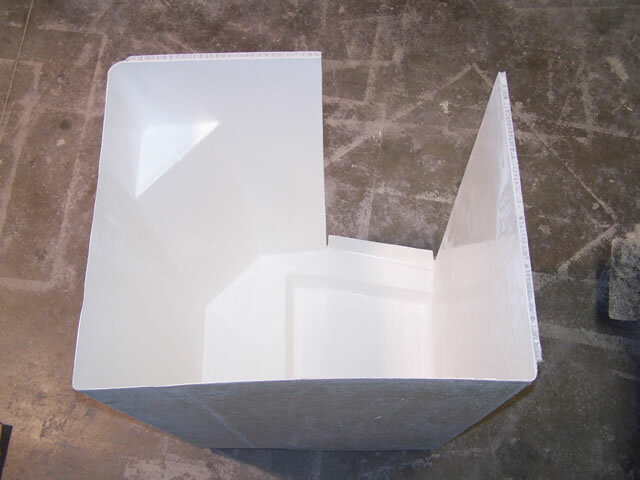 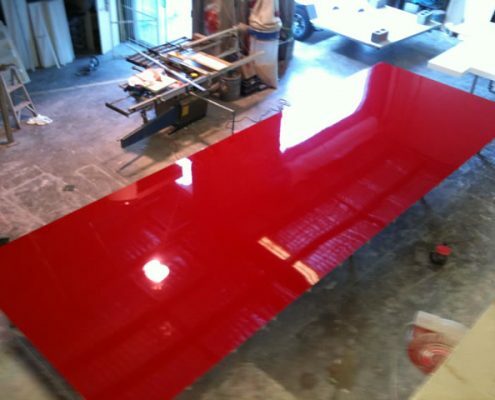 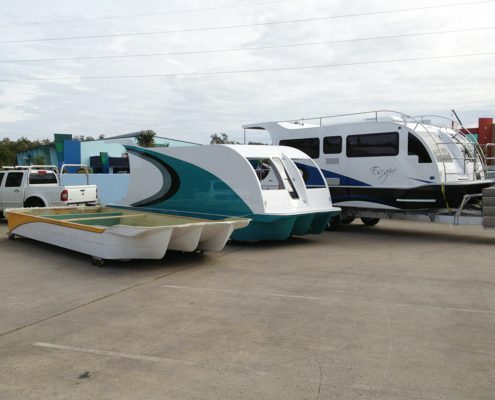 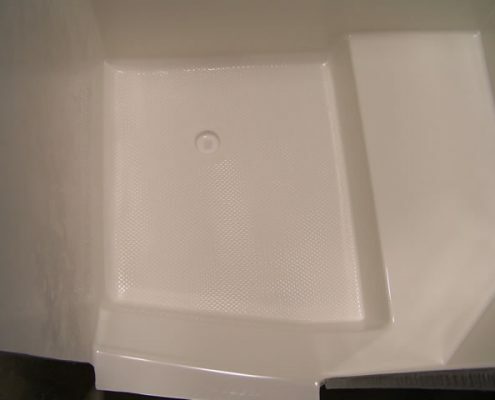 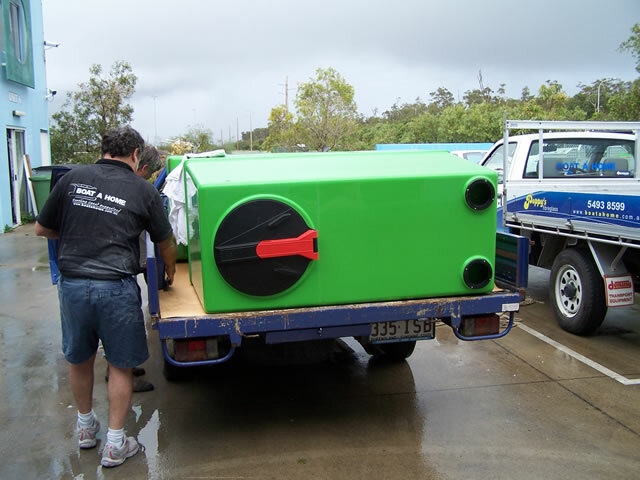 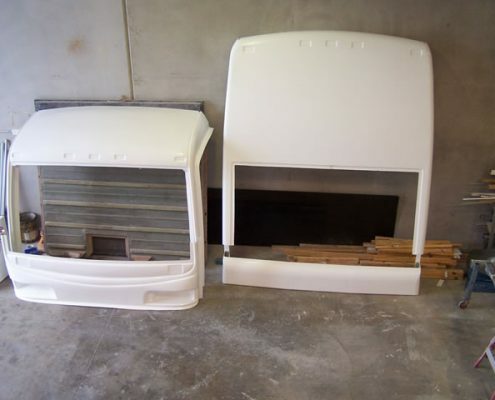 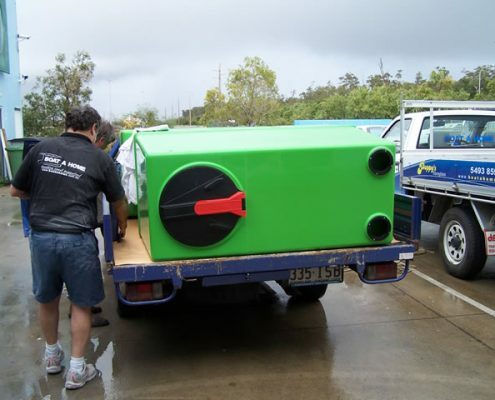 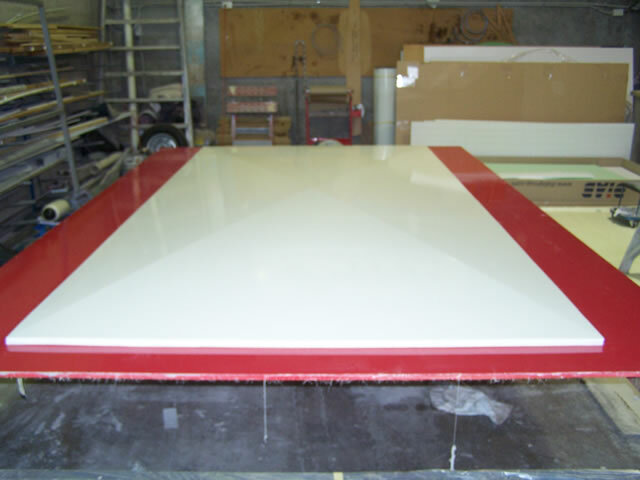 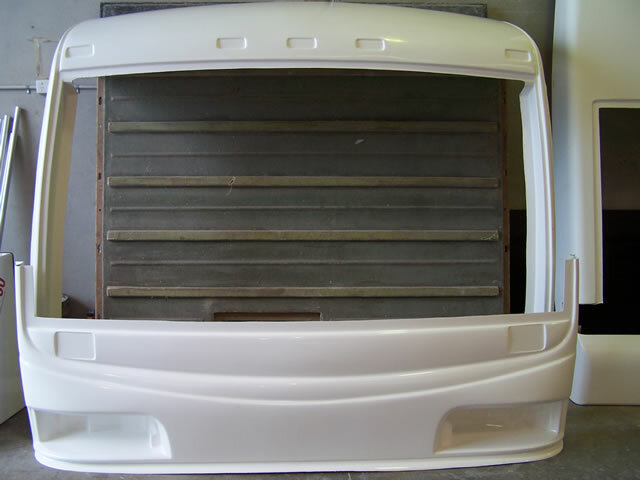 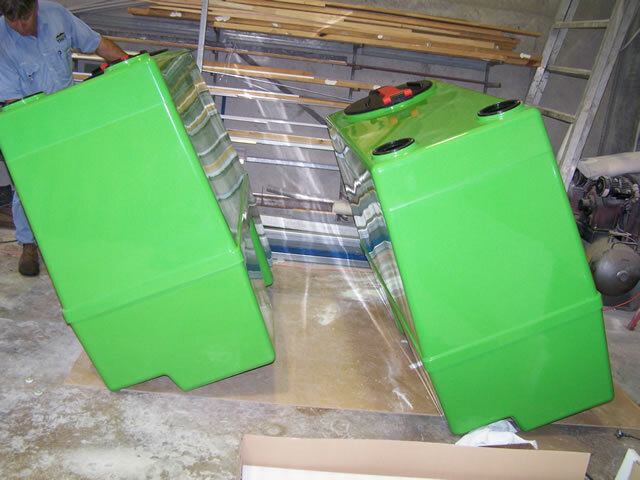 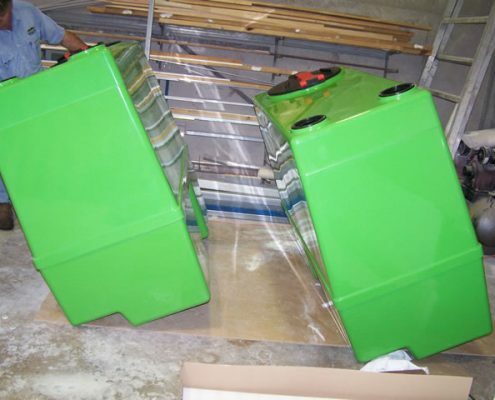 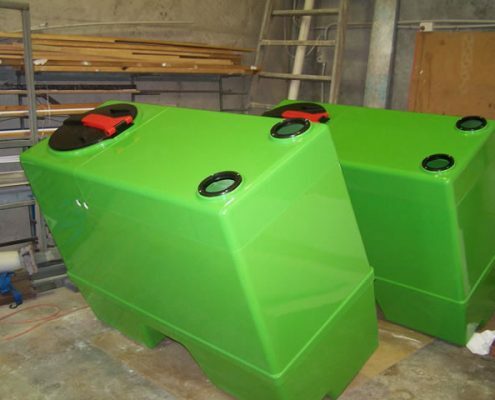 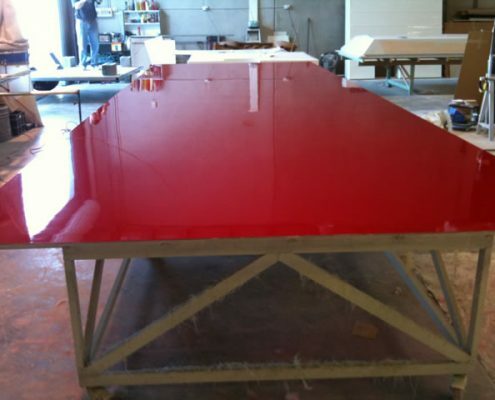 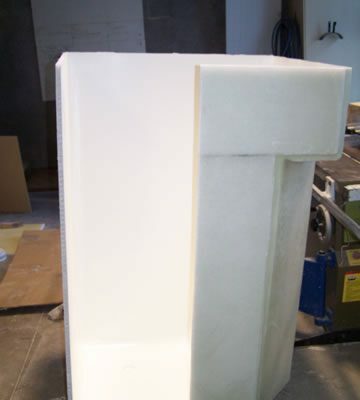 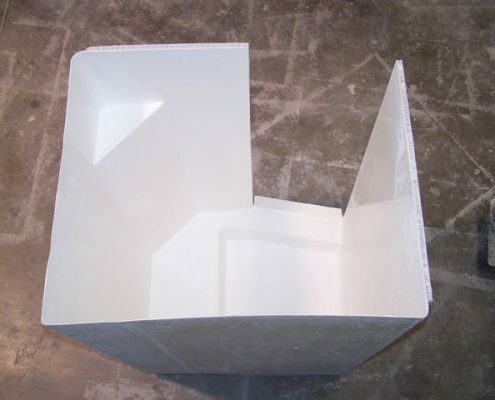 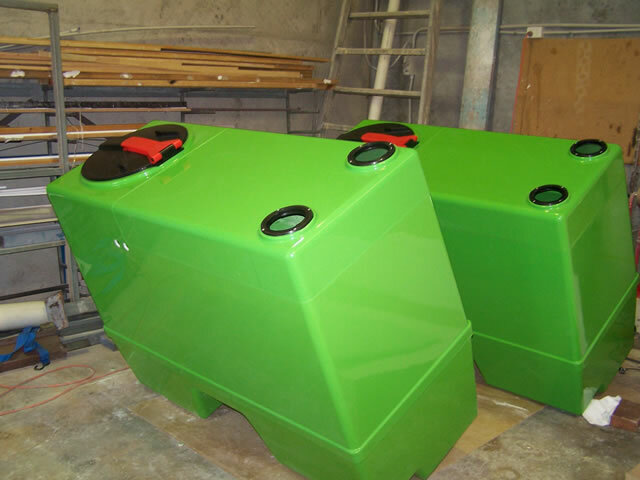 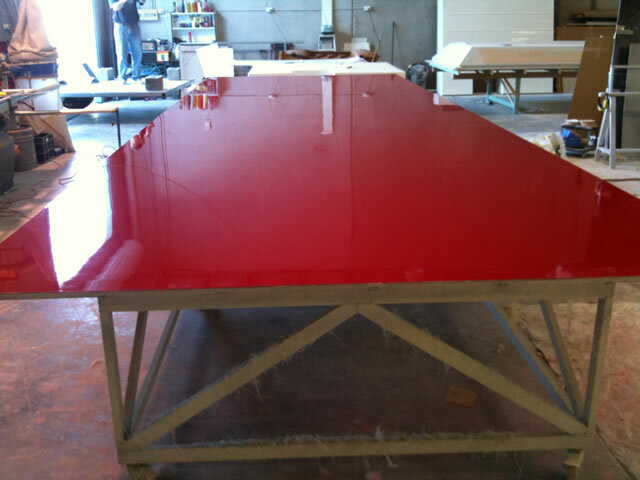 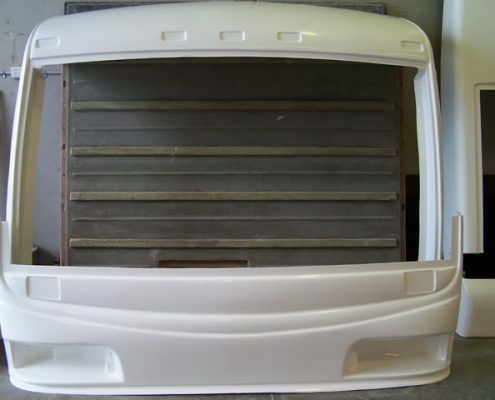 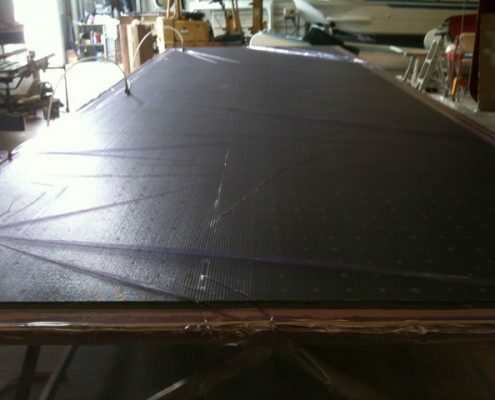 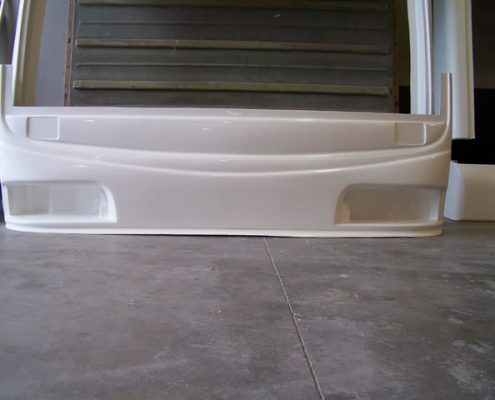 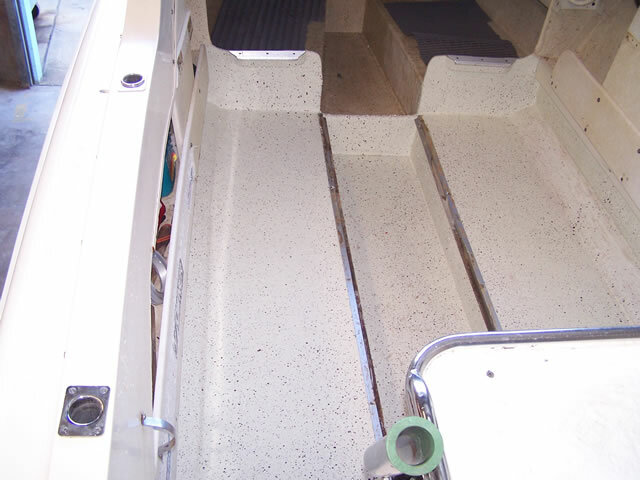 Using a Vacuum Bagging System, Boat A Home can manufacture the highest quality fibreglass panels in a wide range of colours, completely personalising your custom project. 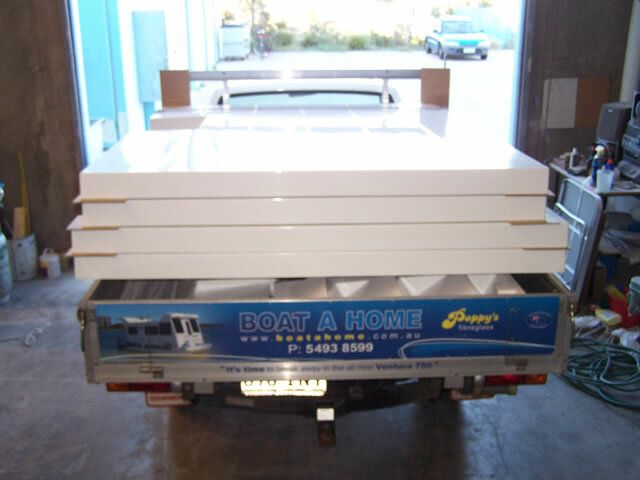 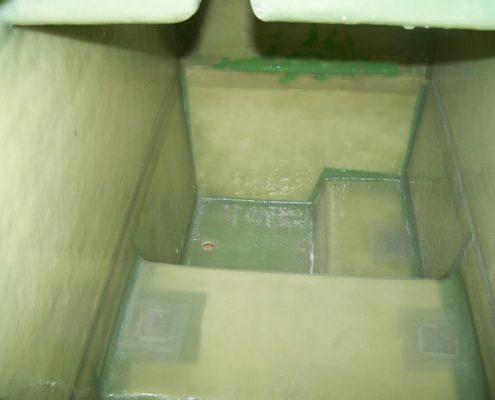 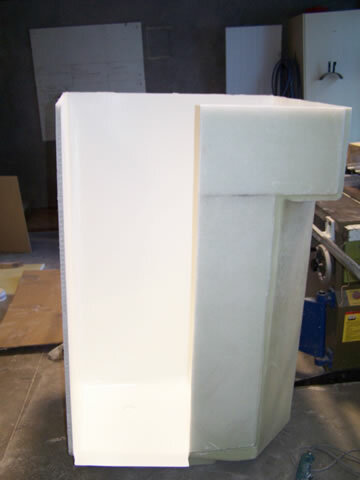 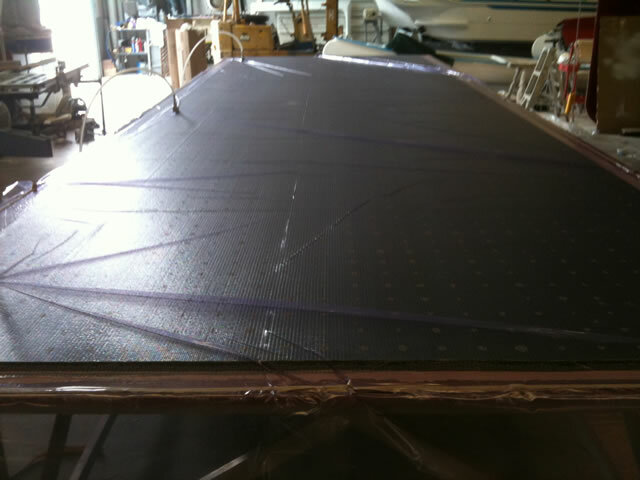 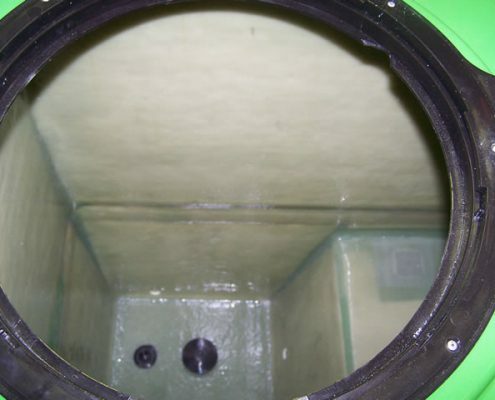 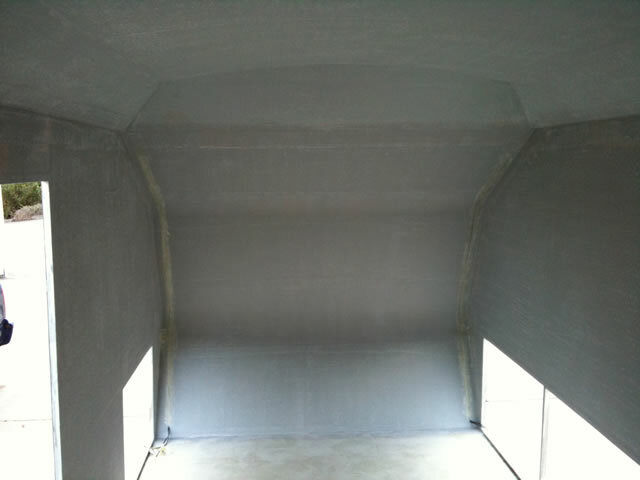 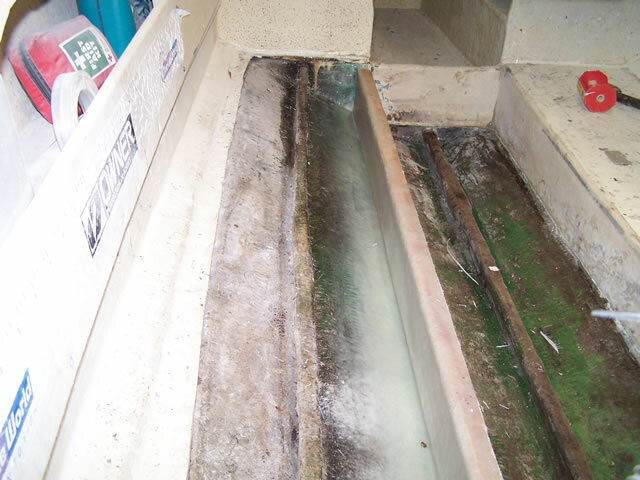 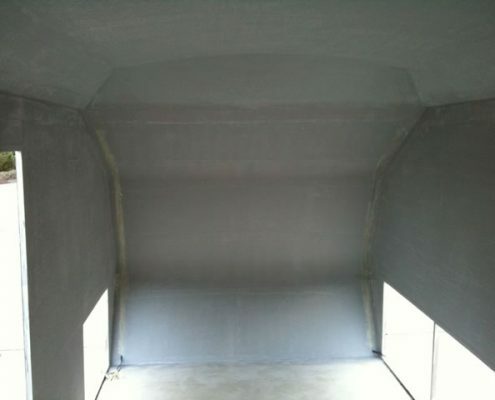 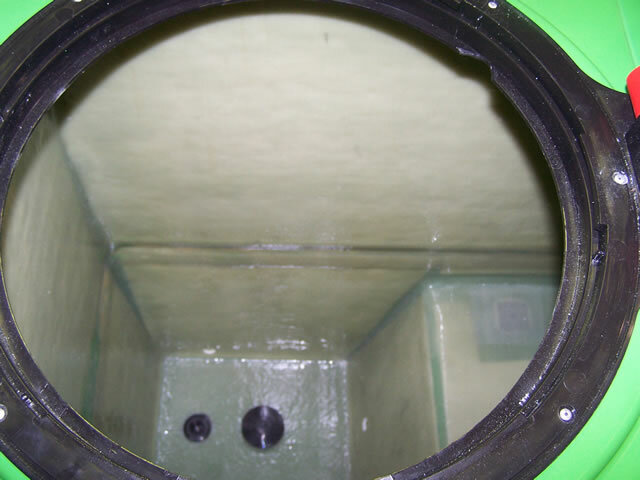 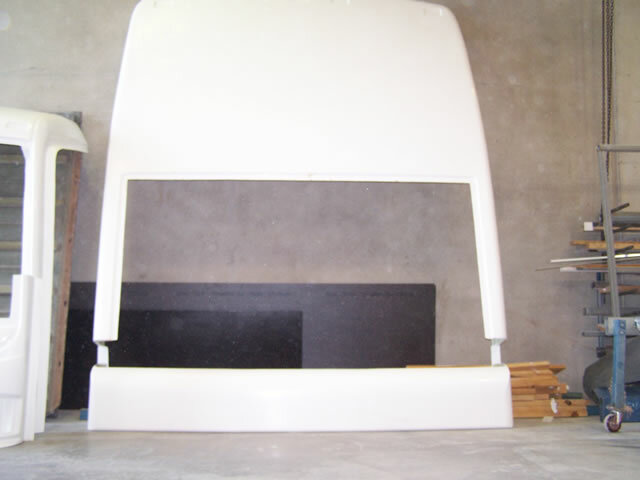 Boat A Home use only the best cores which are well insulated, light weight and incredibly strong. 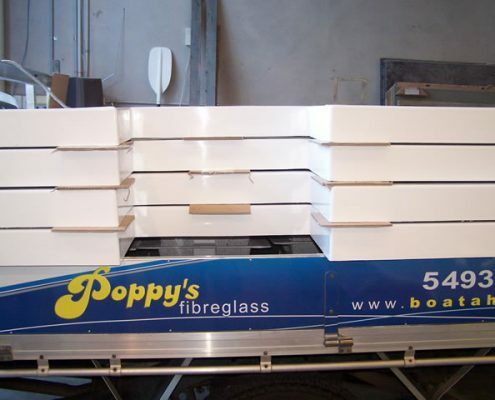 Poppy’s can cater for one off products or can mass produce parts for the commercial industries. So come and talk to one of our friendly staff at Boat A Home about getting your dream up and running!